How can I advertise my race online with BibHub? 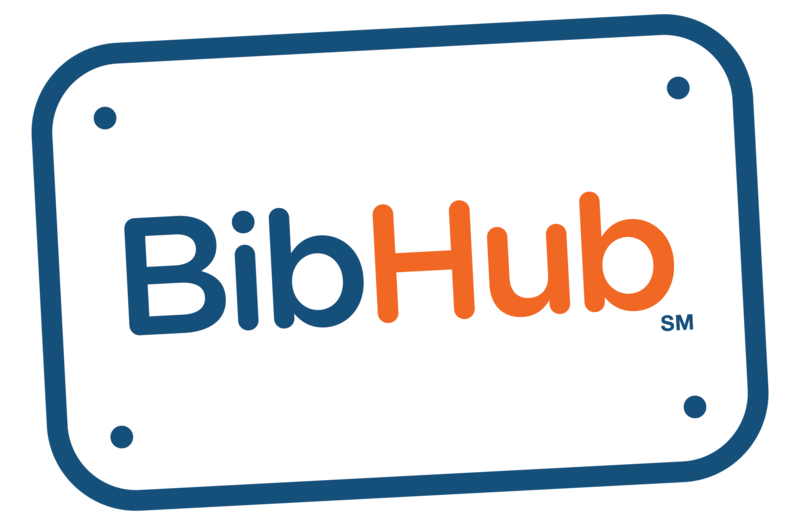 – BibHub, Inc.
How can I advertise my race online with BibHub? We currently offer opportunities for races to be featured on the rotating banner and in the Featured Race section on our homepage. Please contact us at info@theBibHub.com for more information.